Good news for grandparents – children law reform proposed – to give grandparents a right to apply to Court to see their grandchild. As a children lawyer I smile when I see a grandparent out with a grandchild. Why? I’m often asked for advice on grandparents ‘rights’ and it is therefore great to see children enjoying time with grandparents. Family moving away or going to live abroad. A fun relative and role model. Ask the Court for permission to be able to apply for a Court Child Arrangements Order. If they get permission then apply for an order setting out the time a grandchild should spend with their grandparents. The Order can provide for regular contact or just cover a one off special holiday or the grandchild being able to come to an 80th birthday party or golden wedding celebration. Whether the application might be potentially harmful to the child’s well-being in any way. Although it is usual for a Court to give permission for a grandparent to apply for a Child Arrangements Order the two stage Court process can be off putting to a grandparent desperate to see their grandchild. Once permission to apply for the Court order is granted the Court then has to decide whether contact is in the child’s best interests. According to press reports the proposed change to the children law is to do away with the need for grandparents and other close family to have to ask the Court for permission to apply for a Court order to see their grandchild. If the law is changed then grandparents will be treated in exactly the same way as a parent asking for a Court order to see their child. The reform has long been advocated by people’s campaigner and grandmother, Esther Rantzen. If the law is reformed it will make it easier for grandparents to see their grandchildren and grandparents will have the same ‘’rights’’ as parents to apply to stay in touch with their loved ones. 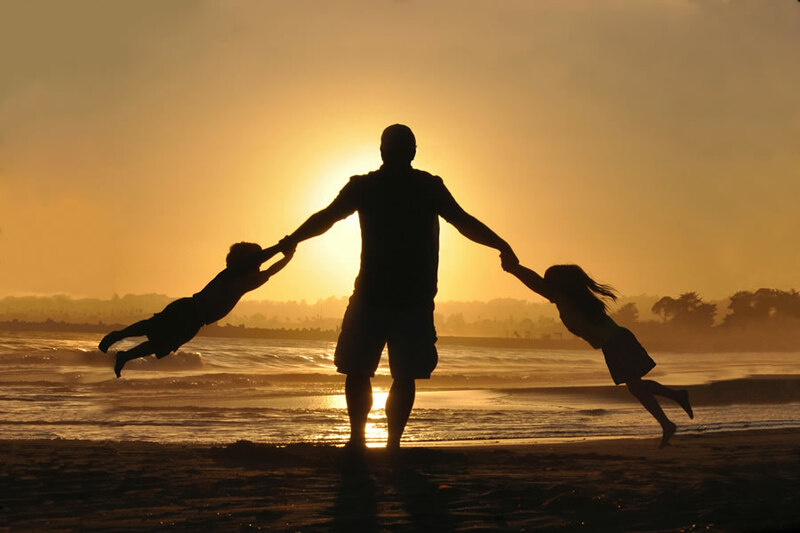 What does co-parenting after separation or divorce mean? Evolve Family Law is a trading style of Evolve Family Law Ltd. Evolve Family Law Ltd is a company registered in England & Wales, Reg. No. 09451195. Registered Office: 4 The Clocktower Manor Lane, Holmes Chapel, Crewe, Cheshire, CW4 8DJ. Evolve Family Law Ltd is authorised and regulated by the Bar Standards Board No. ER128662.